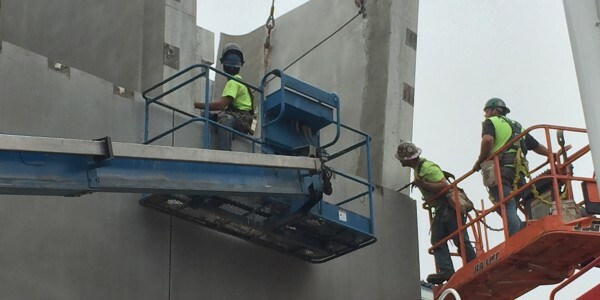 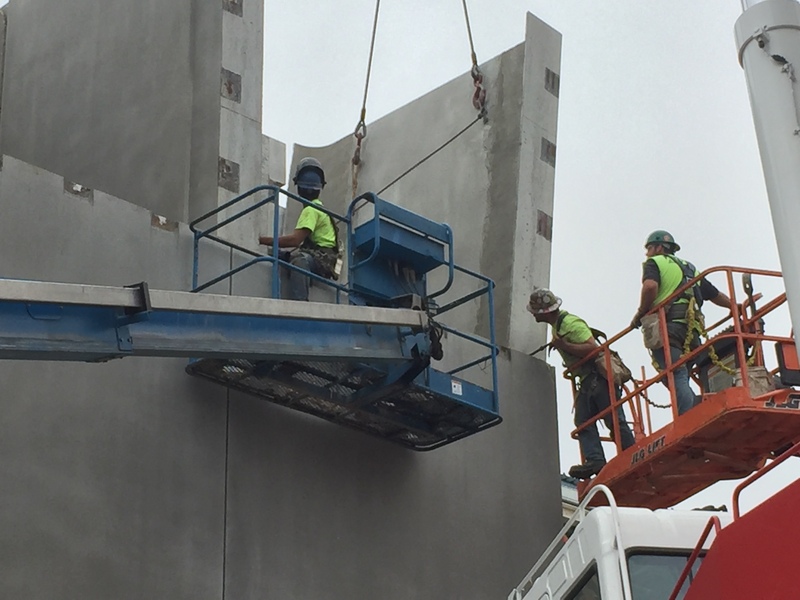 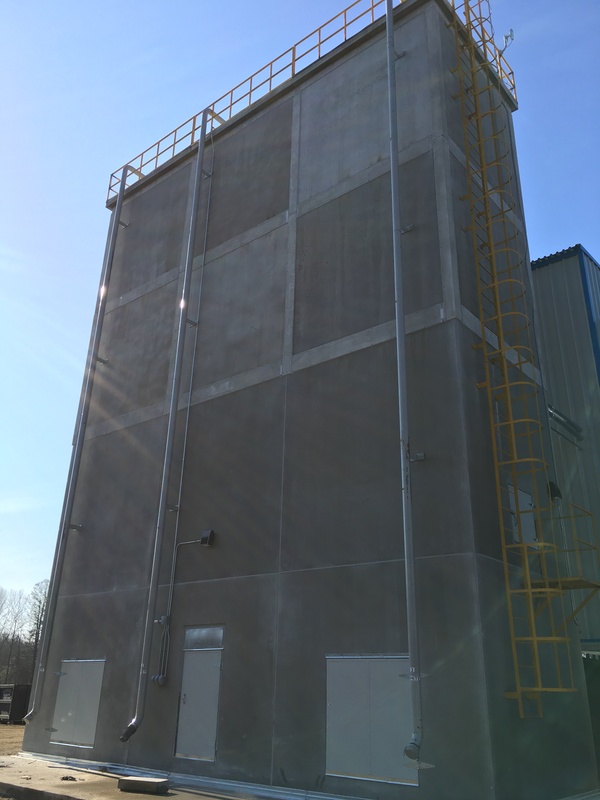 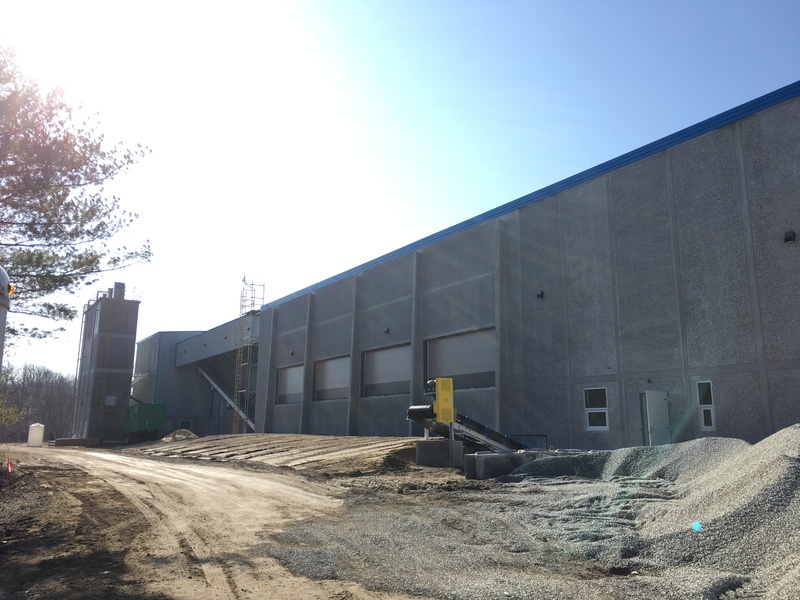 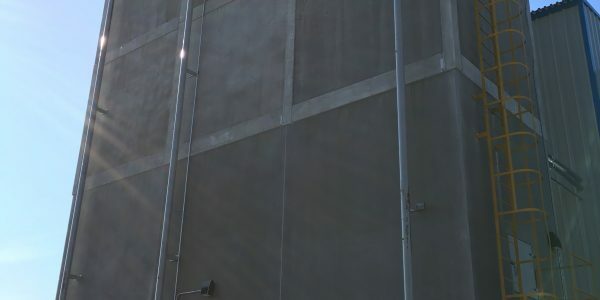 Béton préfabriqué du Lac (BPDL) is a Canadian leader in the fabrication of precast architectural concrete panels used in the construction of several types of buildings ranging from sports venues to high rise residential towers. 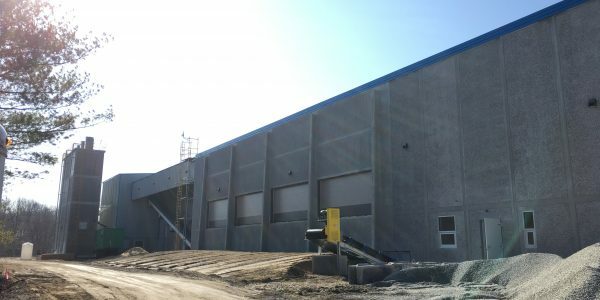 In Canada, its market presence stretches from coast to coast while having a significant presence in the United States as well as in Brazil. 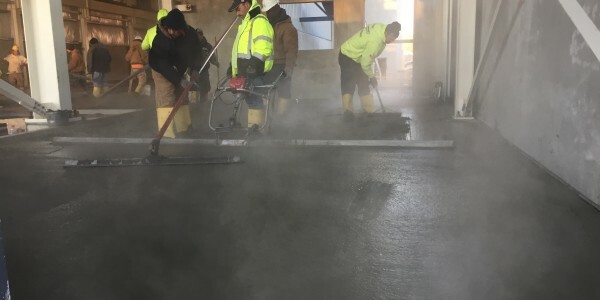 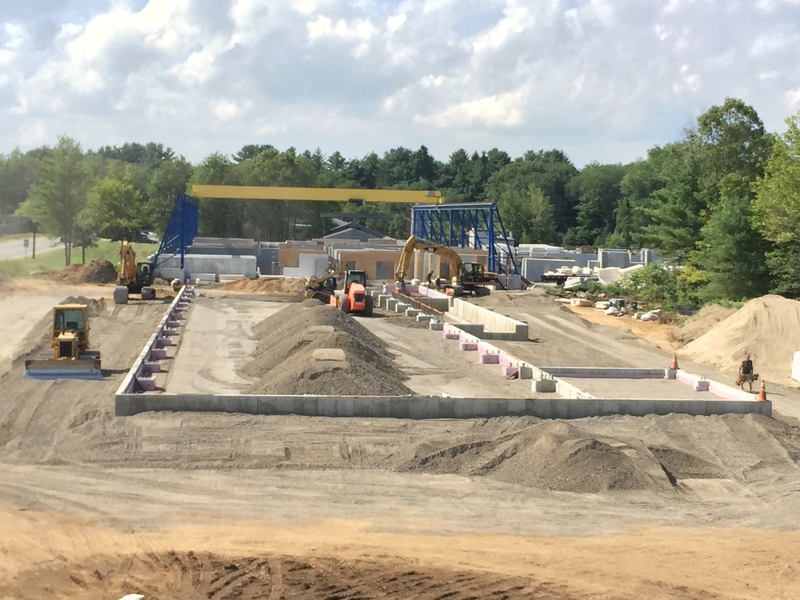 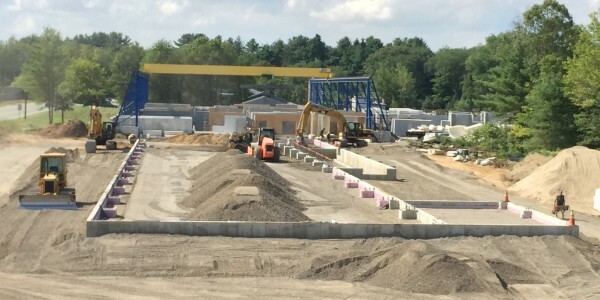 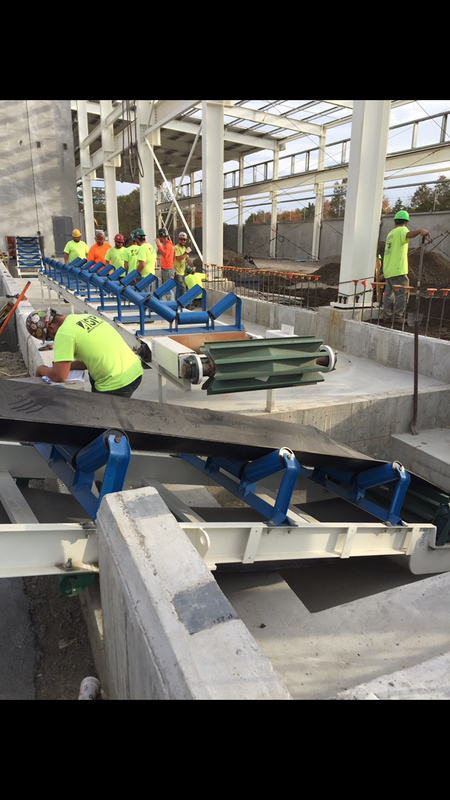 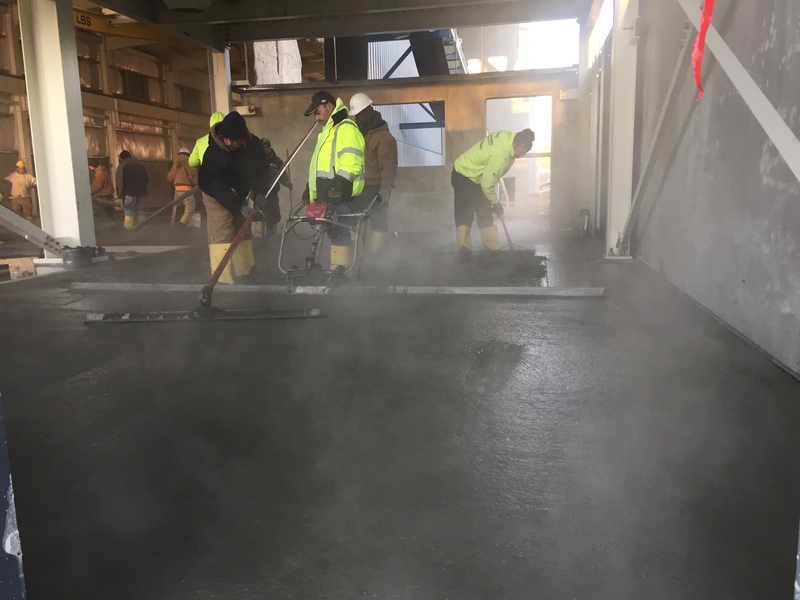 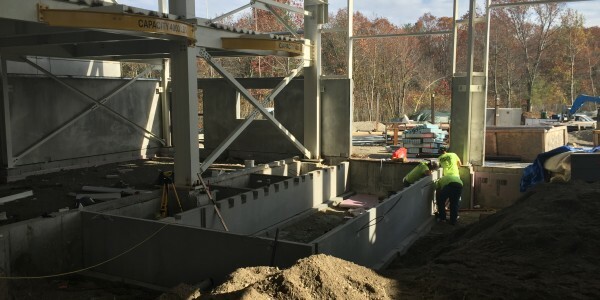 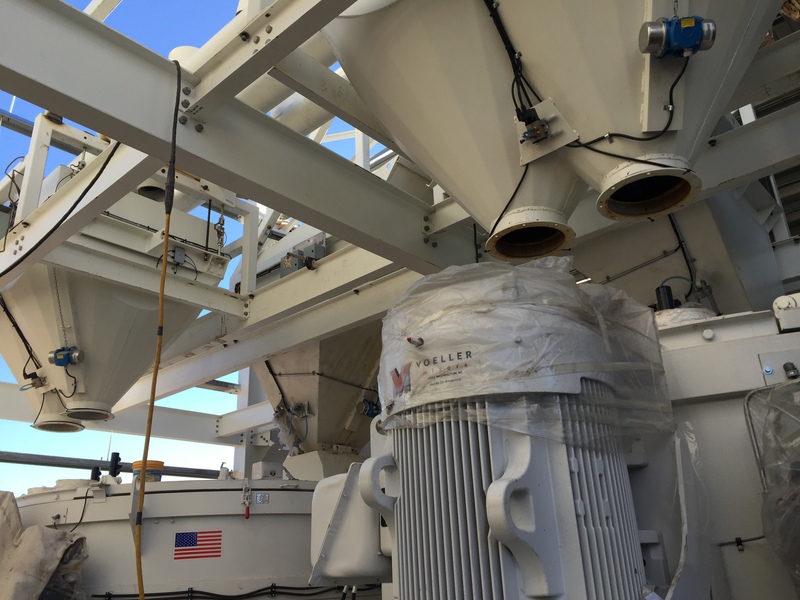 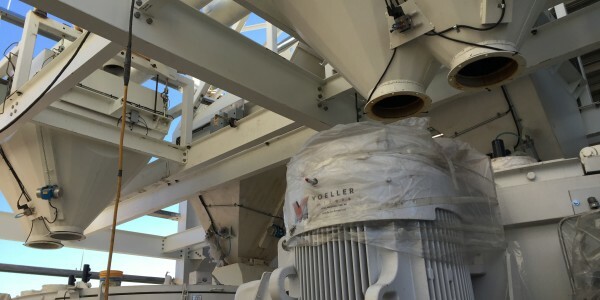 In order to expand its operations in the United States and cement its market leadership in the north eastern quadrant, BPDL purchased one of its competitor, Precast Specialties Corp. based in Abington Mass. 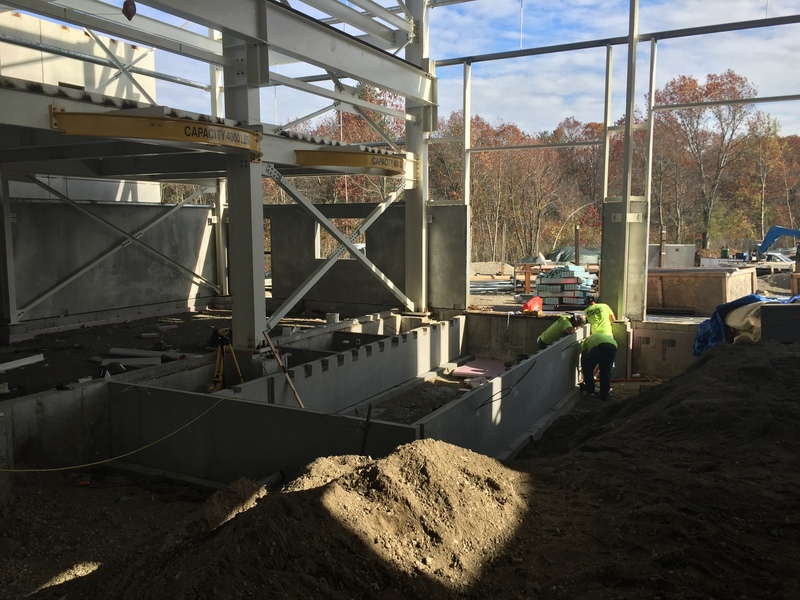 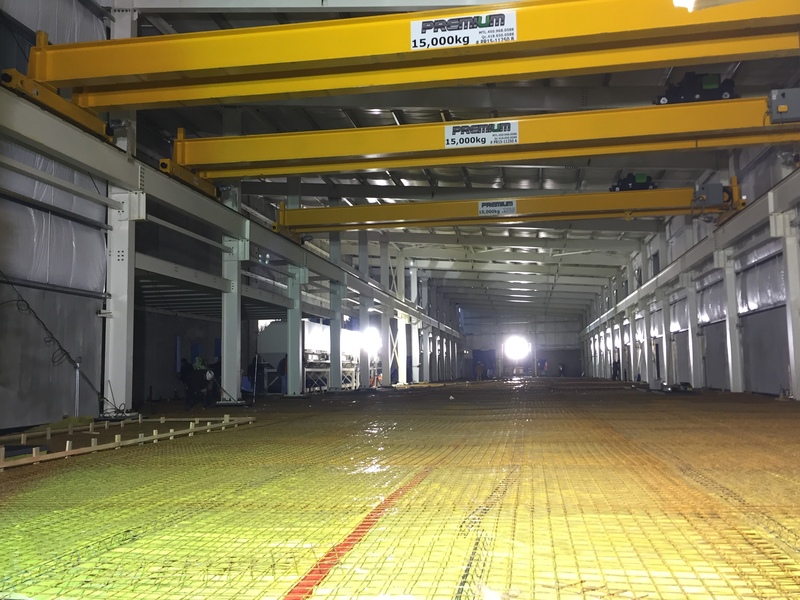 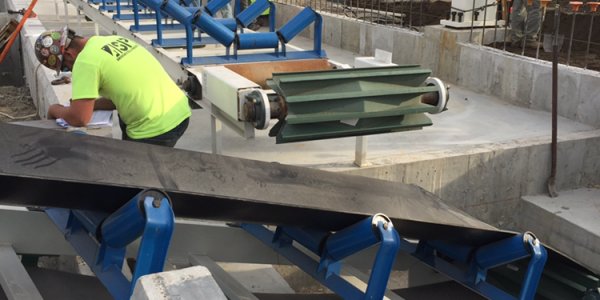 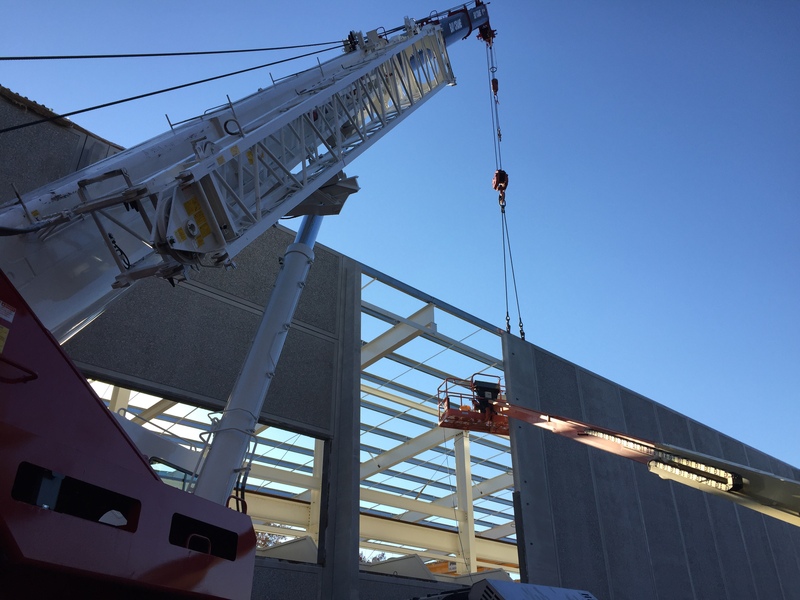 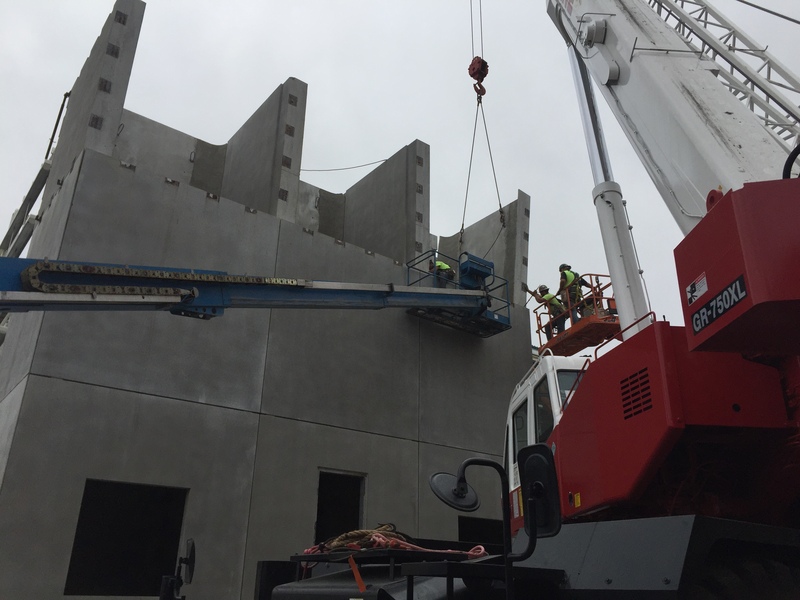 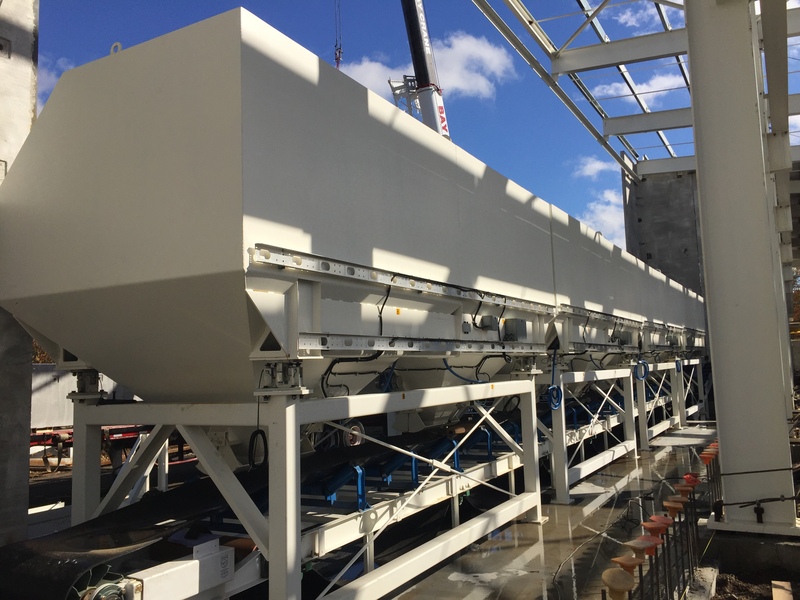 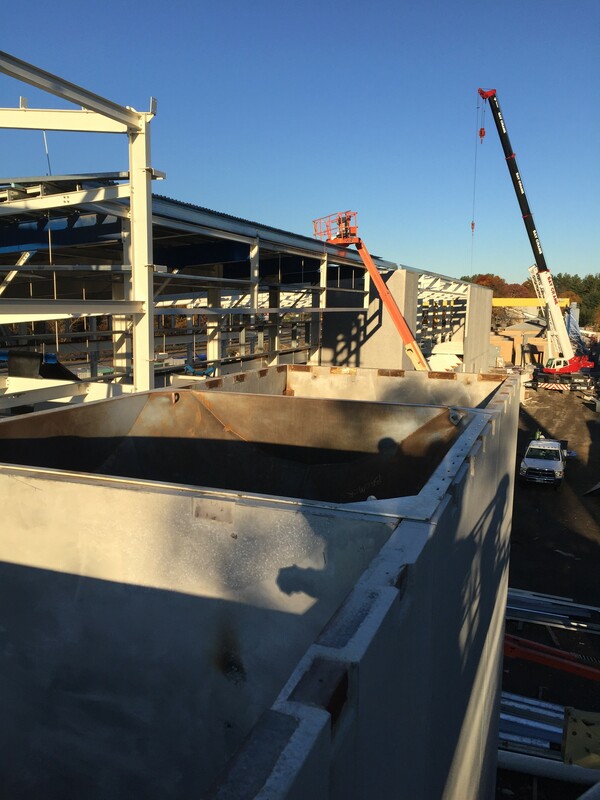 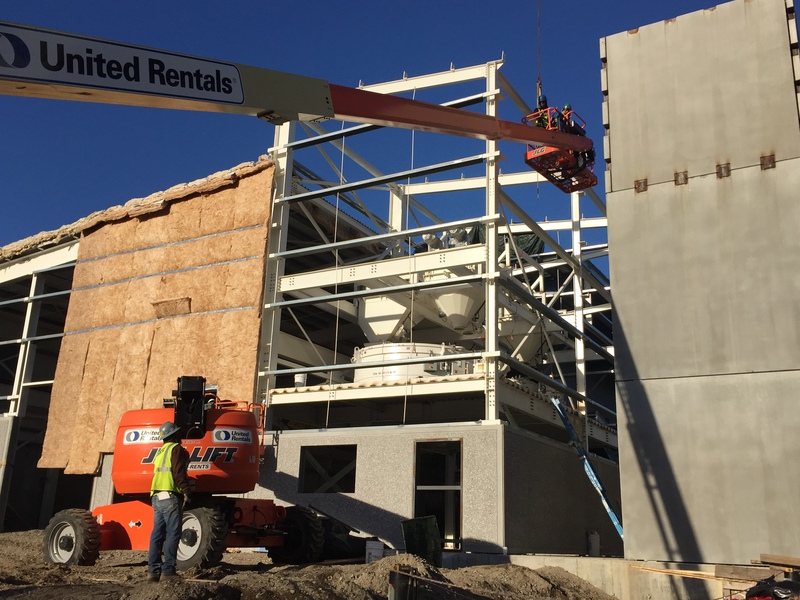 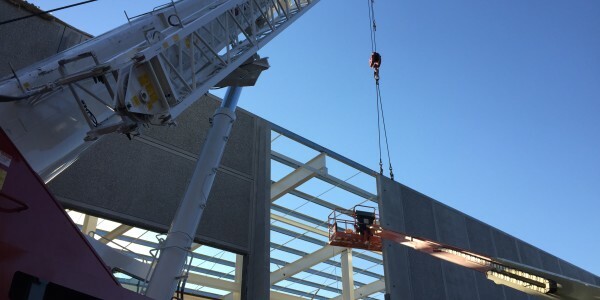 and invested heavily in a brand new 22 000 SQ FT precast plant complete with its own concrete batch plant, sandblast and washing areas as well as an exterior storage area below two 15 tons overhead cranes. 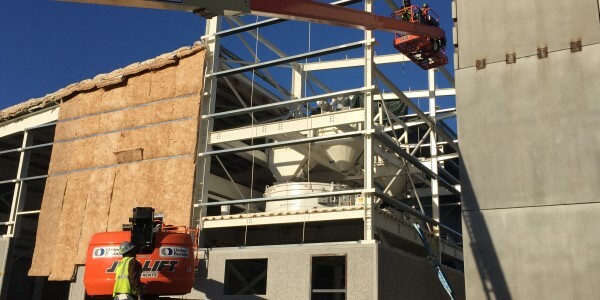 SODECO was hired to manage the project from design to construction. 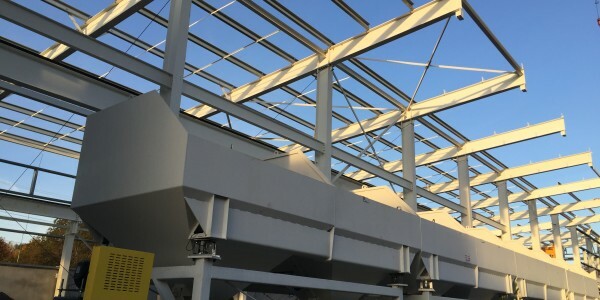 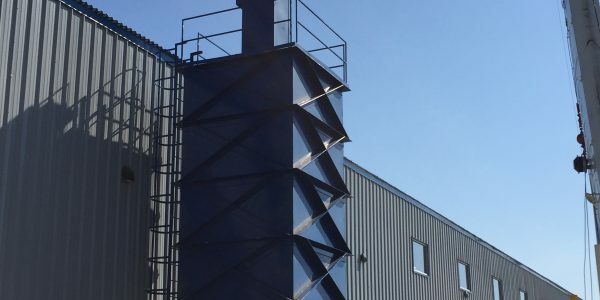 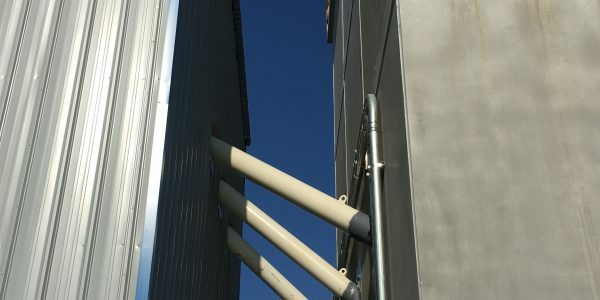 In such an industrial project, understanding the production processes along with all the production equipment required is crucial not only during the design phase – in order to better understand the structural and electromechanical requirements – but also in the proper planning of the construction phase. 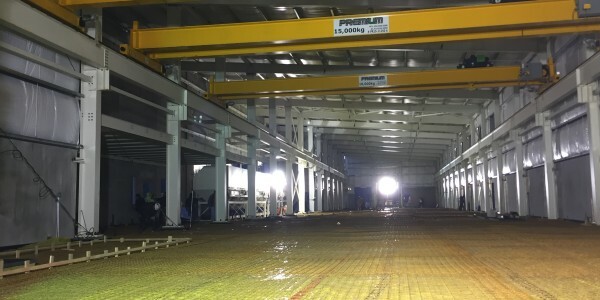 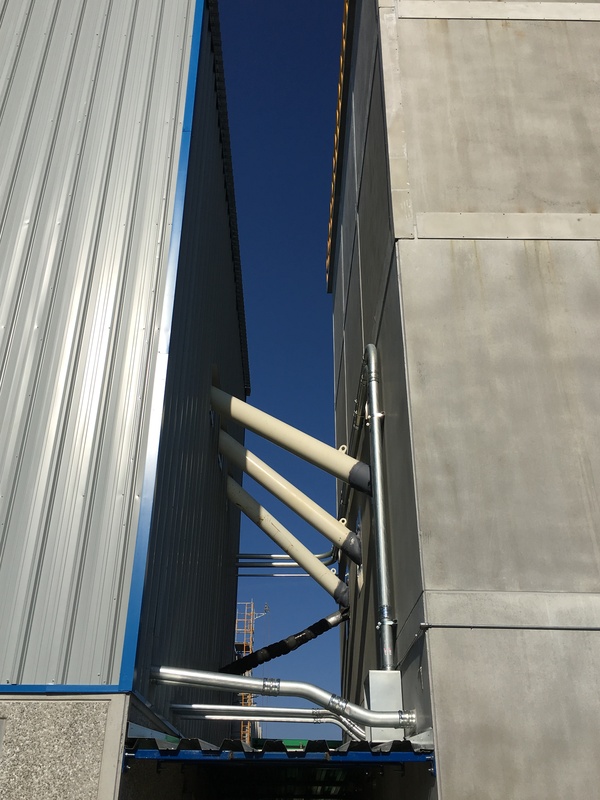 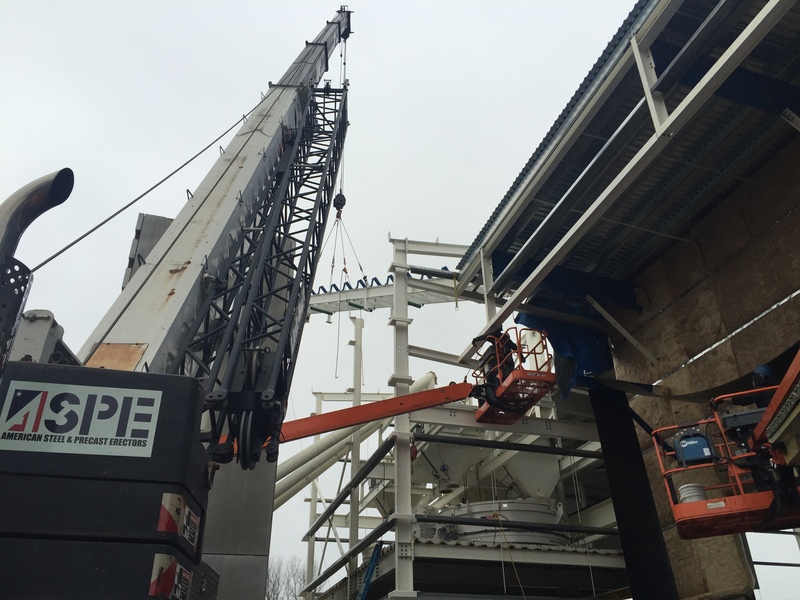 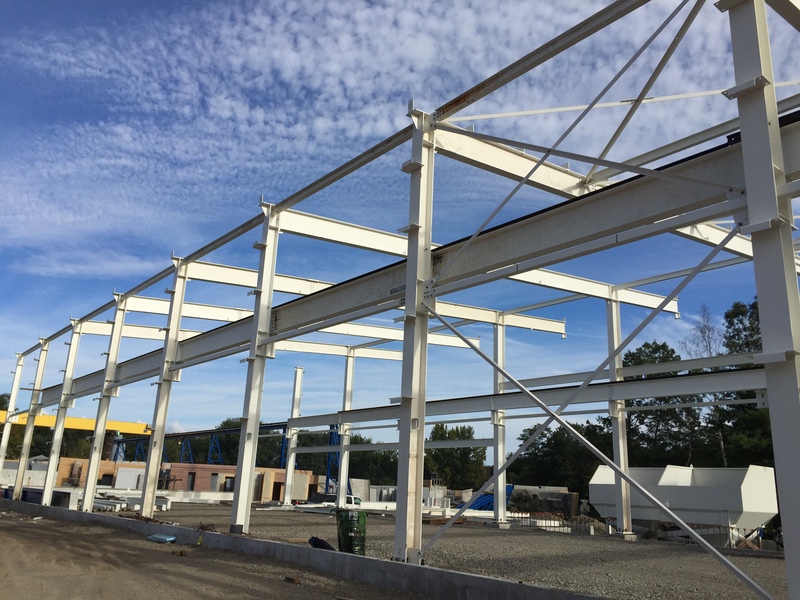 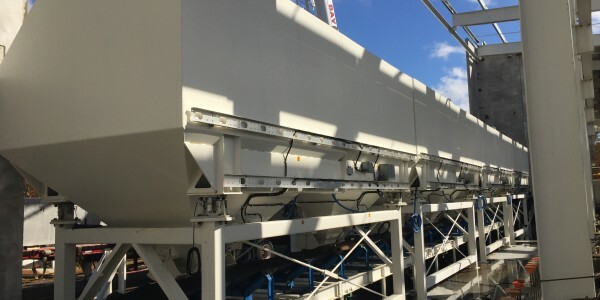 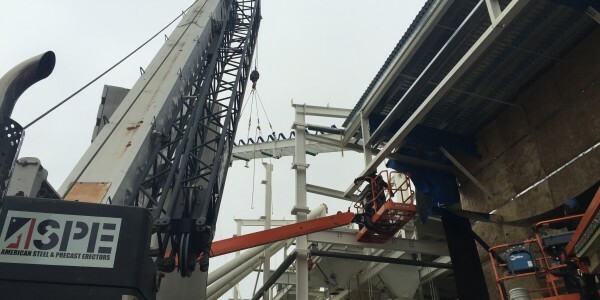 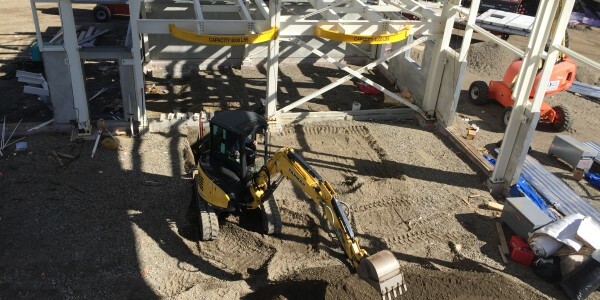 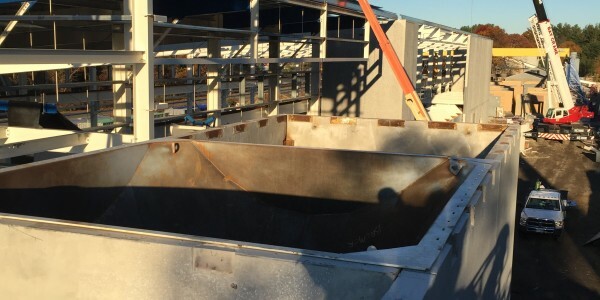 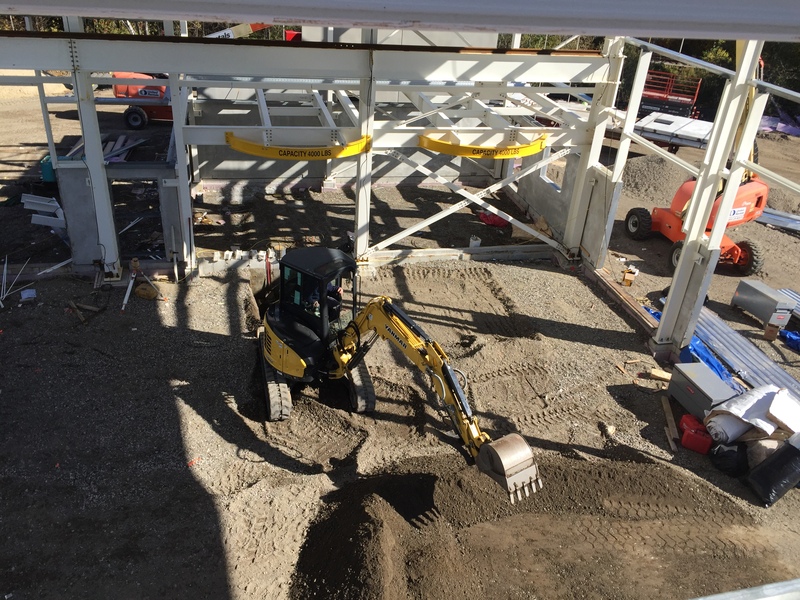 Keeping in mind that industrial equipment is often quite large and heavy; their installation must be planned for carefully during the base building construction. 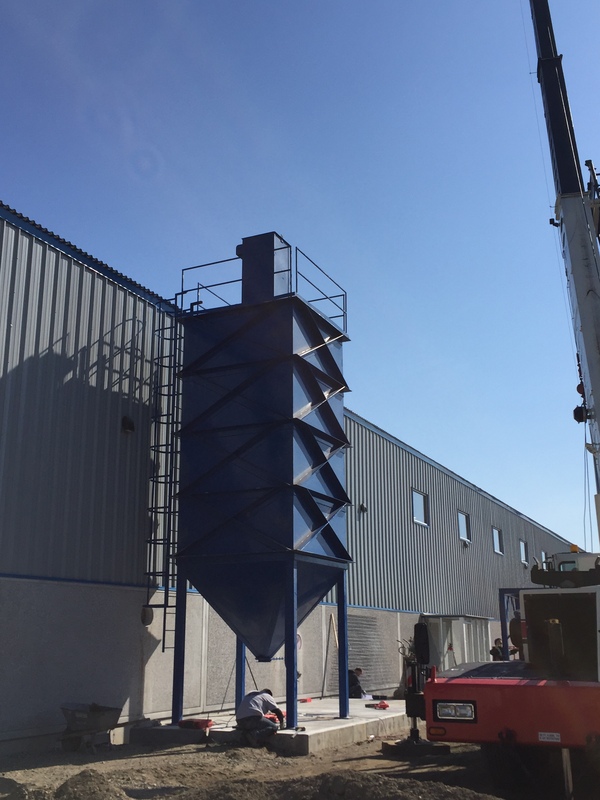 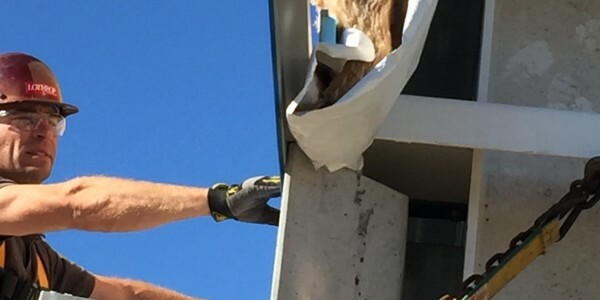 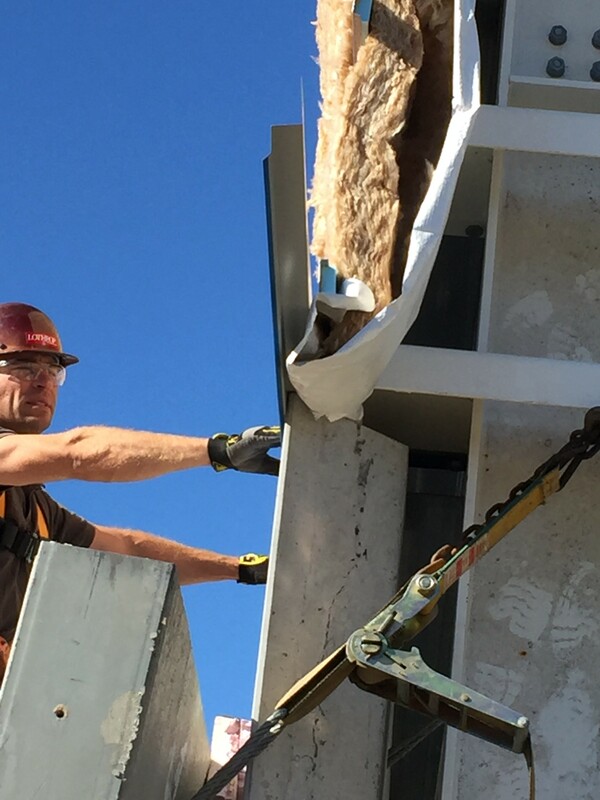 This project being set in a different country, SODECO had to familiarize itself with the local industry’s regulations which are very different from what we usually have to deal with in Quebec. 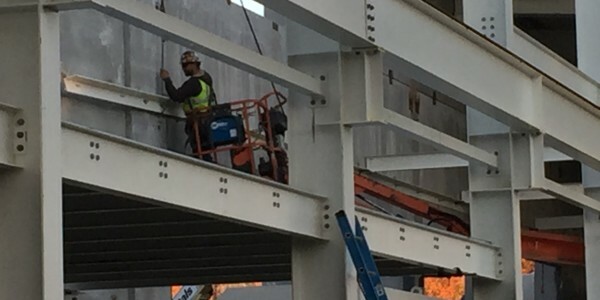 For example, except for a few regulated trades such as electricians and plumbers, all other trades can for the most part perform any work that they feel they have the expertise or competitive advantage to take on. 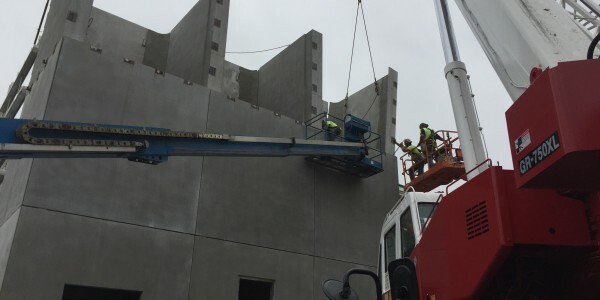 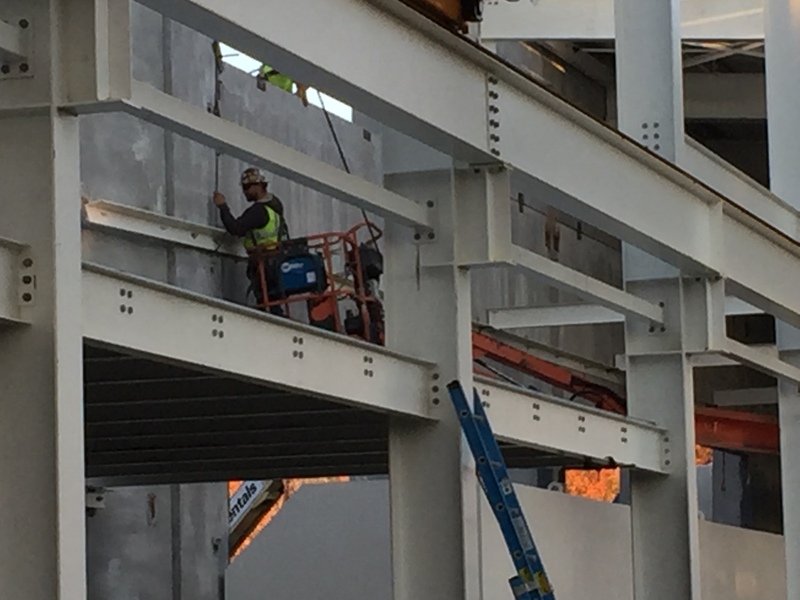 The main challenges of this project were therefore to navigate through different town permitting and construction control procedures as well as to have to find and vet new subcontractors qualified to perform the work. 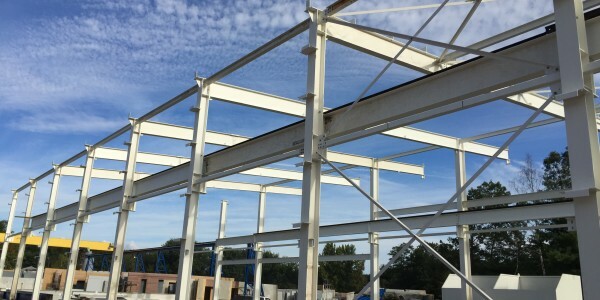 Furthermore, most of the materials used during construction (steel structure, insulation, roof and siding materials etc.) 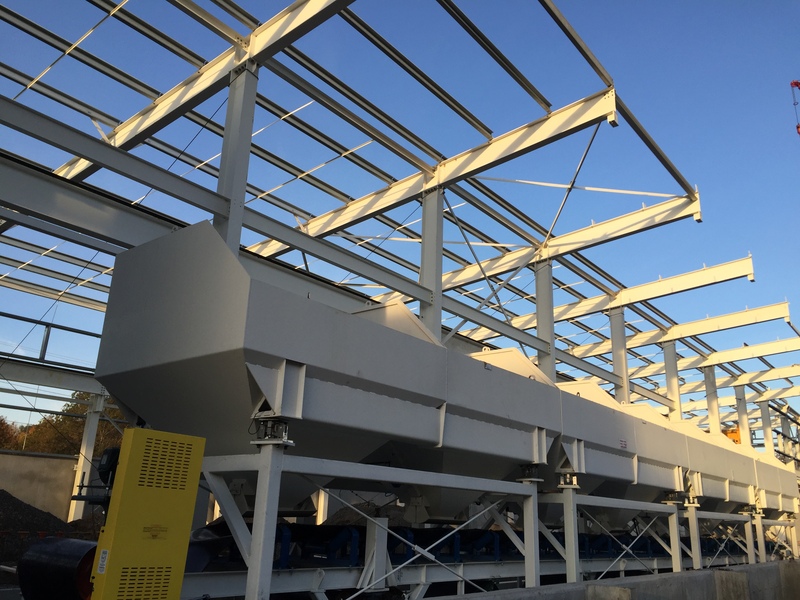 were fabricated and imported from Canada, making logistics management an important part of this project’s key performance indicators.